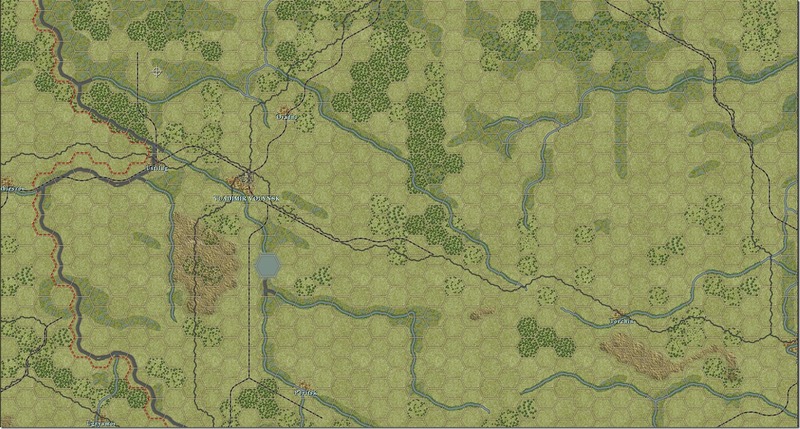 The most detailed and historically realistic 1941 TOAW map ever created is almost complete. 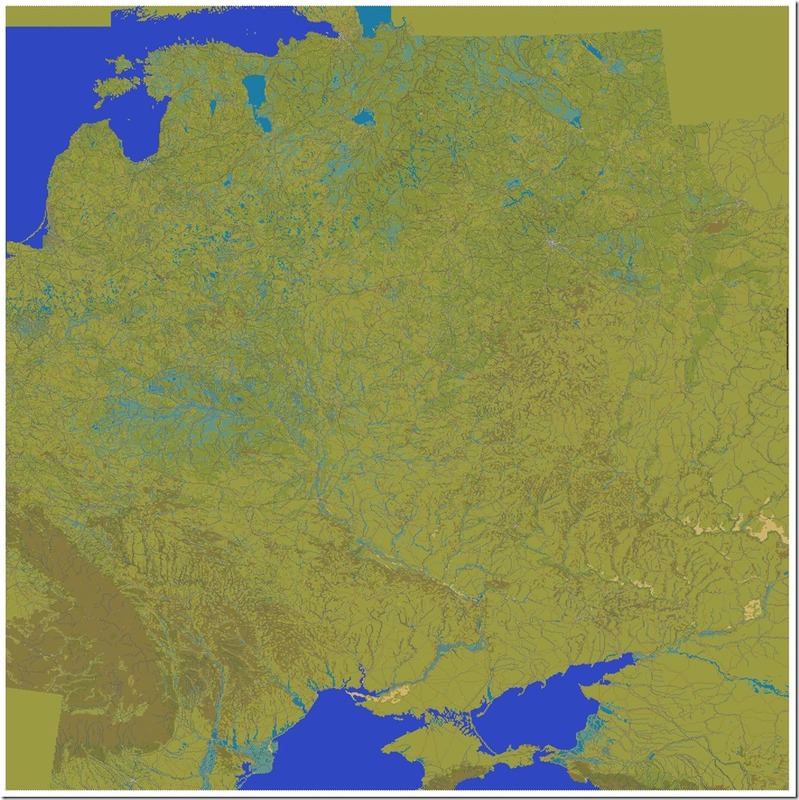 This 2.5km per hex map represents the entire area covered by Operation Barbarossa during 1941, as well as the potential area the Wehrmacht could have realistically reached by the end of the year. It will form the basis of the largest Barbarossa military-simulation ever created, and is the result of almost two years of work by Jack Bechtold and some of his associates in the USA.